Global wholesales of all passenger vehicles in January 2019 were 59,686 lower by 15 per cent, compared to January 2018. Tata Motors global wholesales went down by 12 per cent in January 2018. 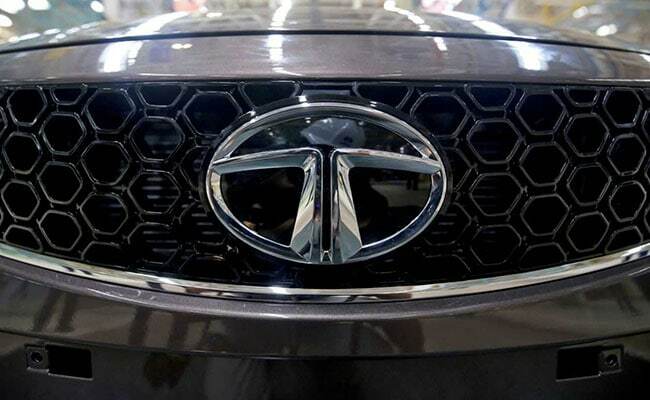 The Tata Motors Group global wholesales in January 2019, including Jaguar Land Rover, stood at 100,572, lower by 12 per cent as compared to January 2018. Global wholesales of all Tata Motors‘ commercial vehicles and Tata Daewoo range in January 2019 were at 40,886 lower by 9 per cent over January 2018. Global wholesales of all passenger vehicles in January 2019 were 59,686 lower by 15 per cent, compared to January 2018. Global wholesales for Jaguar Land Rover were 41,676 vehicles while Jaguar wholesales for the month were 12,904 vehicles. Land Rover wholesales for the month were 28,772 vehicles. Retails in North America were up 13.2 per cent but sales in China were down 39.8 per cent reflecting continuing weakness in the market. Sales were also down in Europe by 5.7 per cent amid slowing economic growth and continuing diesel uncertainty. Jaguar retail sales in January were 12,799 vehicles, down 9 per cent year-on-year in the UK. Sales of the new E-PACE and all-electric I-PACE grew while sales of other models were lower largely reflecting the China market. Jaguar Land Rover’s total retail sales for the 10 months to 31 January 2019 were 463,732, down 5.5 per cent compared to the same period last year.